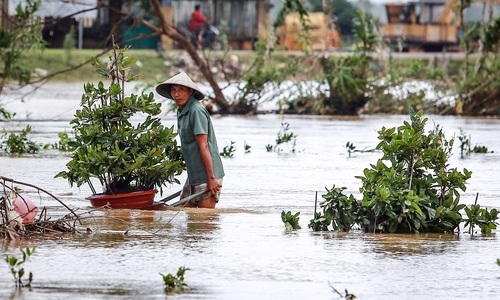 Damage caused by natural disasters trimmed about 1 percent off Vietnam's gross domestic product in 2016. 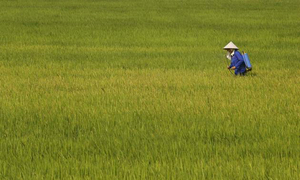 Falling rice exports have prompted the government to rethink its strategy. 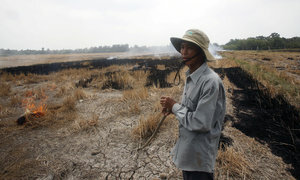 By 2100, half of the Mekong Delta could be swamped by rising sea levels.